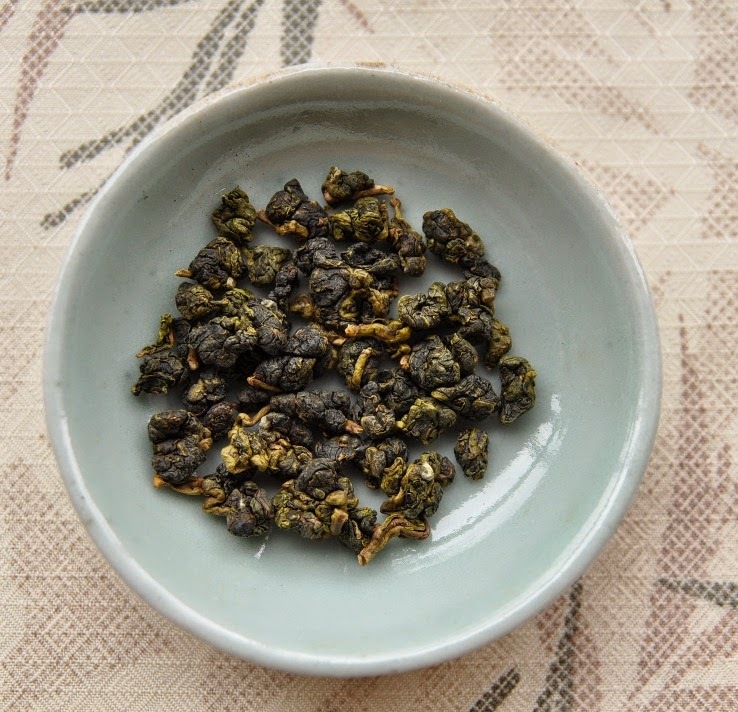 Tea Masters: Fresh Oolong or old puerh approach? Yesterday, I reviewed a 25 years old Jingua Gongcha, a rare, genuine and delicious old wodui puerh. The source only had 30 melons left in his inventory and it's not the kind of tea that you can find easily. (It literally took me years to find it). 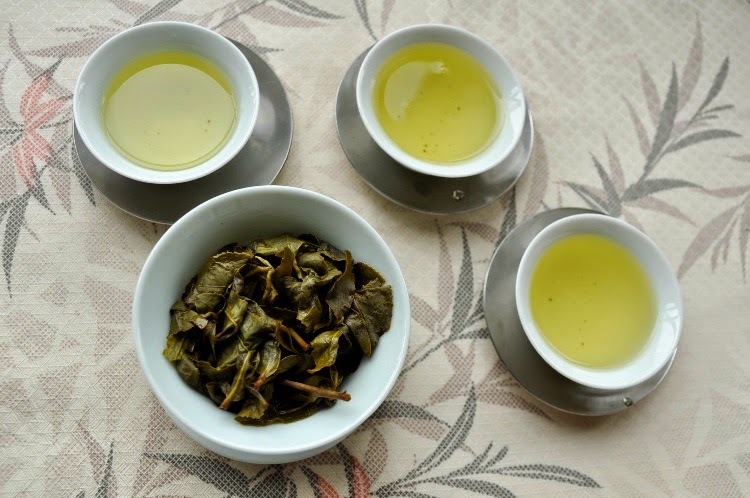 If you wish to age some yourself, first you need good material (high grade leaves and a good wodui process), then you need lots of time (25 years), a storage place and good storage conditions. Maybe you'll be lucky and maybe you won't. So, it's completely normal that such a puerh would cost 2.5 USD per gram now. The price of a 25 years old bottle of a great wine is also far more than what a new one costs. The advantage of tea is that you don't have to purchase the full bottle to get a taste of it. A few grams will be enough to have that special experience. And if you are several people sharing this tea, it won't cost much more than a cup of coffee from a popular roaster. 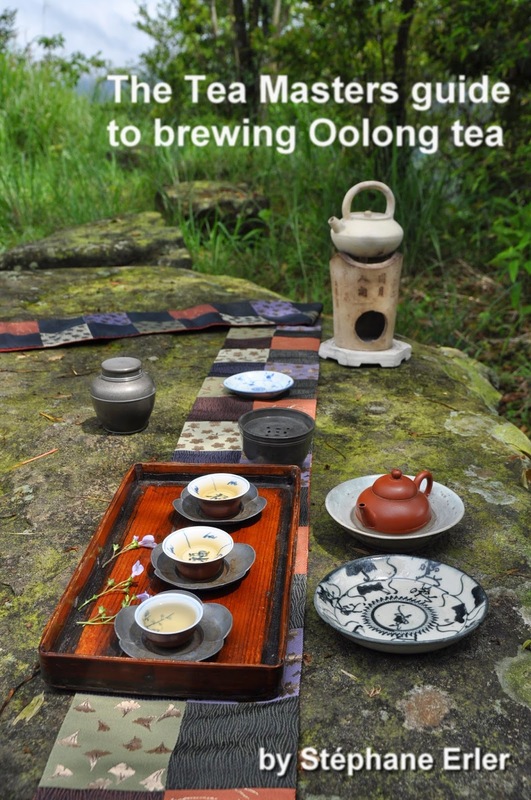 The approach to young Oolong and to old puerh is a little bit different. Quality is always very important, of course. 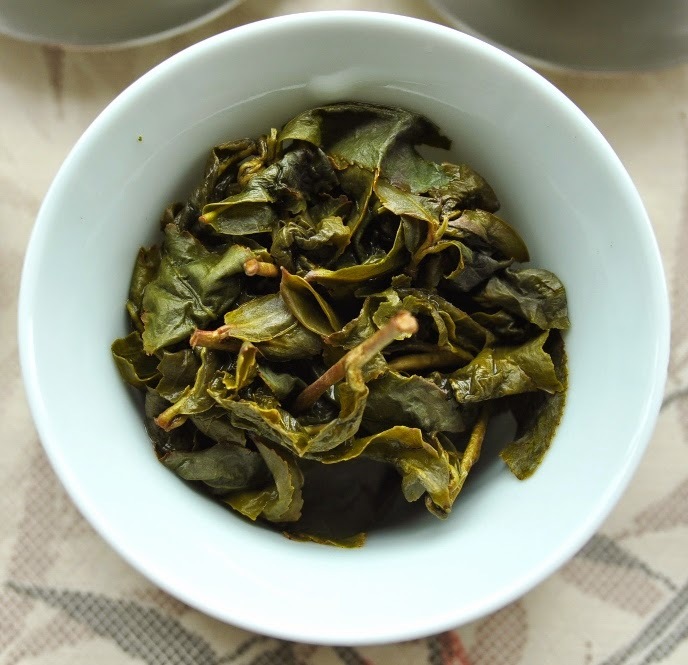 But with Oolong, you know that the light oxidized and unroasted leaves like this spring 2014 Jinxuan Oolong is at its peak when it's fresh. At 13 USD for 100 grams, this is a very affordable and still very smooth, creamy and flowery. Next year, a new fresh crop will be harvested and absent of a war or a sudden inflation, it will be available again at roughly the same price and similar quality. This gives you an incentive to drink it often and quickly and not to purchase more than what you drink within a year or two at most. 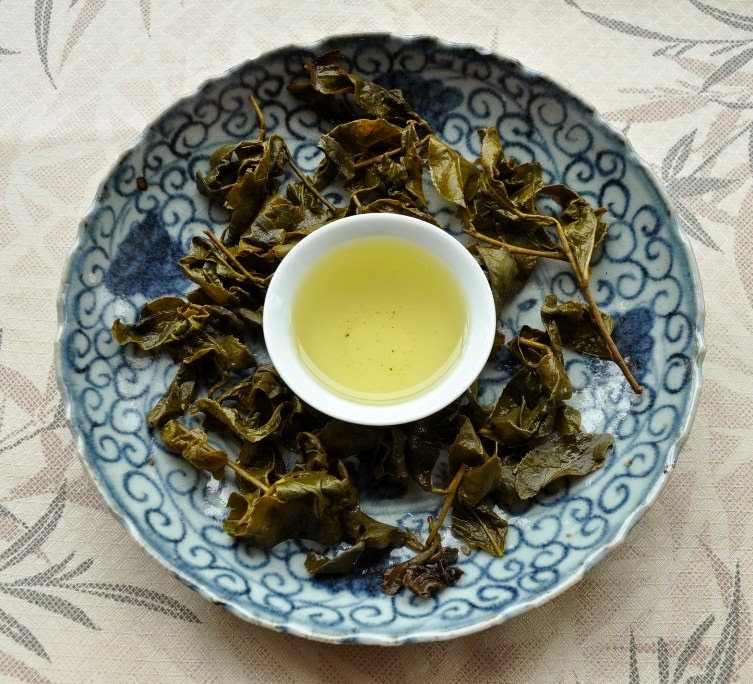 If you have a comfortable tea budget, you can afford to drink high mountain Oolong every day! If you're on a tighter budget, you can choose to alternate between such Zhushan Jinxuan or Si Ji Chun during the week and Ali Shan on the weekend! 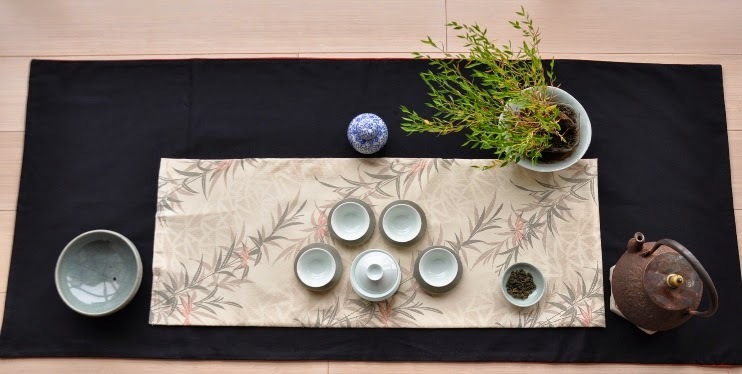 With (old) puerh, ideally, the purchase is less an expense for the year and more an investment that can will be slowly depreciated over the years. Since it's supposed to get better, you have an incentive to delay the consumption. I say 'supposed to', because not all puerhs are getting better. The initial quality of the leaves matters. That's why gushu puerh have greatly risen in recent years, while prices for plantation leaves are more stable. They might not taste so much better than plantation puerh now, but only they have the potential to become future collection puerhs. Young gushu is like an Internet startup. It's not measured by its current taste, but by its long term potential. The big change these last 8 years is the emergence of Chinese demand. And since the supply of old puerh is limited (and going down as they are consumed), prices are climbing steadily. They may appear high now, but they are very likely to be even higher in the future (absent a sharp recession). But the biggest risk about old puerh isn't rising prices. It's not knowing sufficiently about it and make the wrong investment decision. What's good quality? How does good puerh evolve? 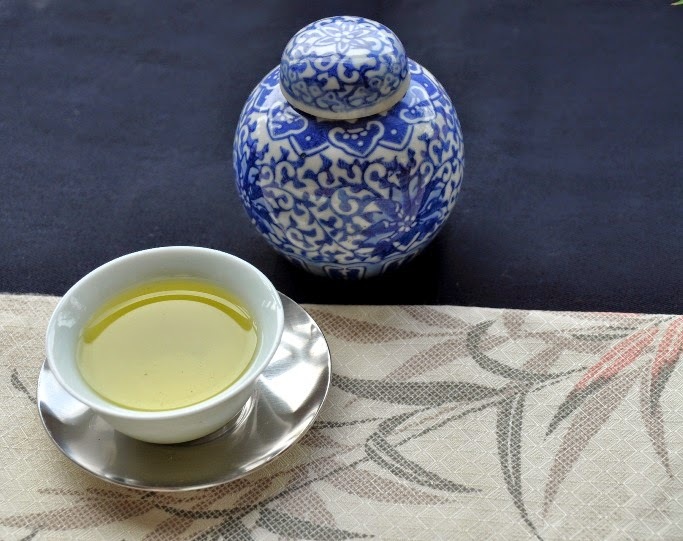 What's the difference between old sheng and old shu puerh? How can you tell the age and quality of the puerh from looking at the leaves? 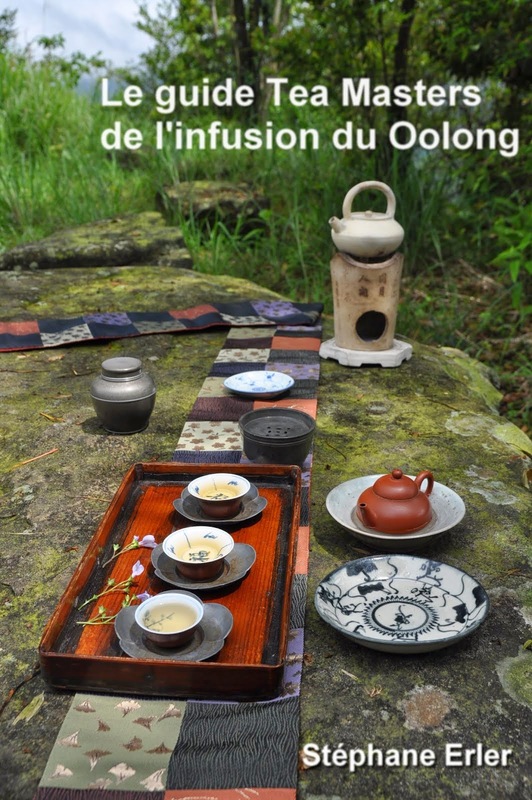 Is old puerh something that I really like?... If you are not comfortable answering these questions, be very careful. Educate your palate by experiencing small quantities. Try different reputable vendors even to compare and learn what's good and what's not. Only then should you treat your next purchase of puerh like an investment and not an expense. 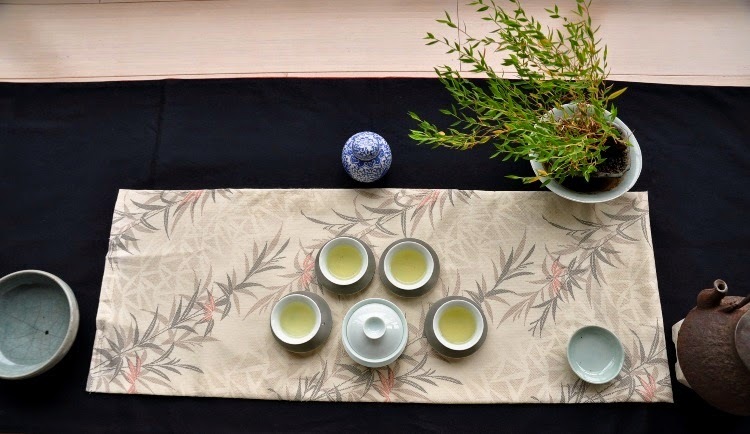 All good teas have similar characteristics: purity, depth, aftertaste, energy, finesse... Learning about the quality in old teas also helps us better recognize these characteristics in new and fresh teas. 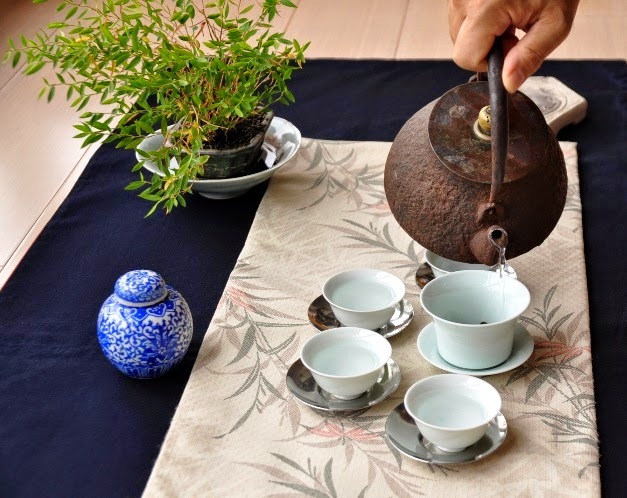 The best tasting investment is tea education!